Count me in +1. Coming from Kansas City. Who do I contact to confirm my spot? I'm stuck in New York airport and having iPad issues. Not sure if things are posting. Please count me in +1 for BMT. How do I confirm? New screen name Andy...if it matters. I'm salivating at the thought of this. I think I'll just sit in my car and wait until it's time to go. 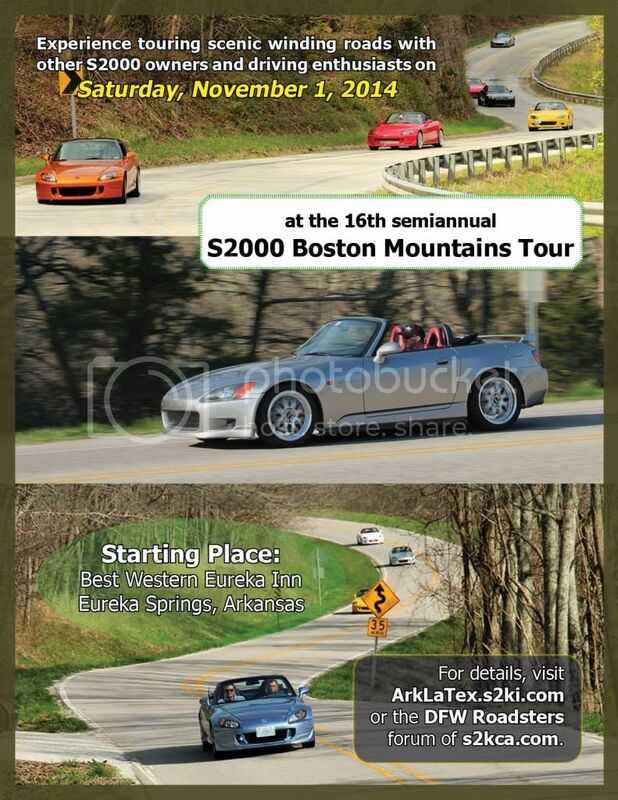 If you have indicated on this thread that you CONFIRM your intent to attend the BMT event, you will have a spot on the Fall BMT 2014 event, as you are one of the first (event max of 50 cars) entrants put on the list. Actual registration is held the morning of the BMT event when all entrants will be requested to show proof of current auto insurance, valid driver's license, and to sign a waiver of liability document. There are no registration fees, and all drivers will be given a BMT envelope that includes turn-by-turn route instructions. The BMT is a spirited driving event, and all drivers must make sure their cars are in good operating condition and start the BMT with at least 3/32-inch tread depth remaining on their high-performance tires. Please arrive with a full tank of gas as this all-day event covers 180-200 miles mostly on two-lane mountain roads in areas where there are few gas stations (some do not carry 91-93 octane gas). The AM and PM routes each have a pit-stop around the middle of each session, and there will be a lunch stop where there are several gas stations. I won't be there because I'm running a half marathon that weekend.